We made a great start on our new social centre last weekend but it still needs more work so we’re having another day of cleaning, fixing and painting this Saturday the 30th, starting again with breakfast at 10am. If anyone has any paint brushes and/or white spirits they could bring with them that’d be great. 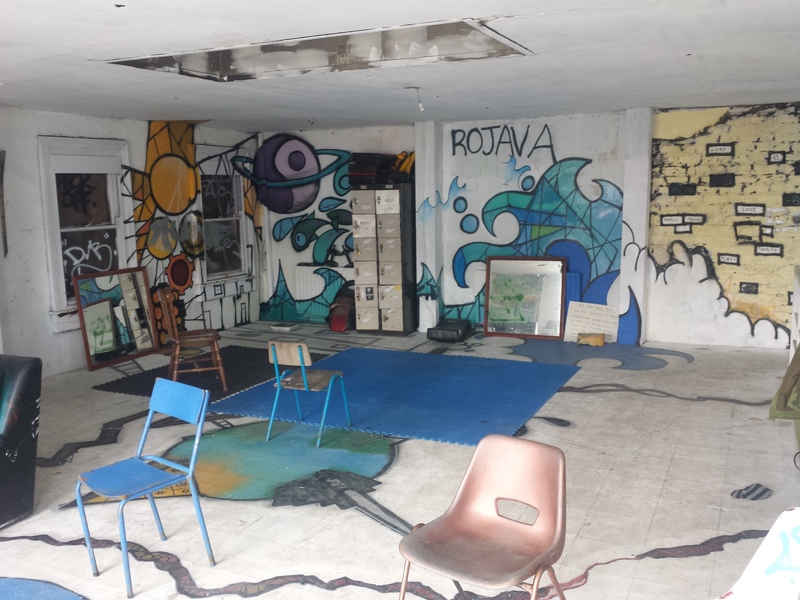 The pictures below are of the old Head Space in Squat City, Grangegorman. 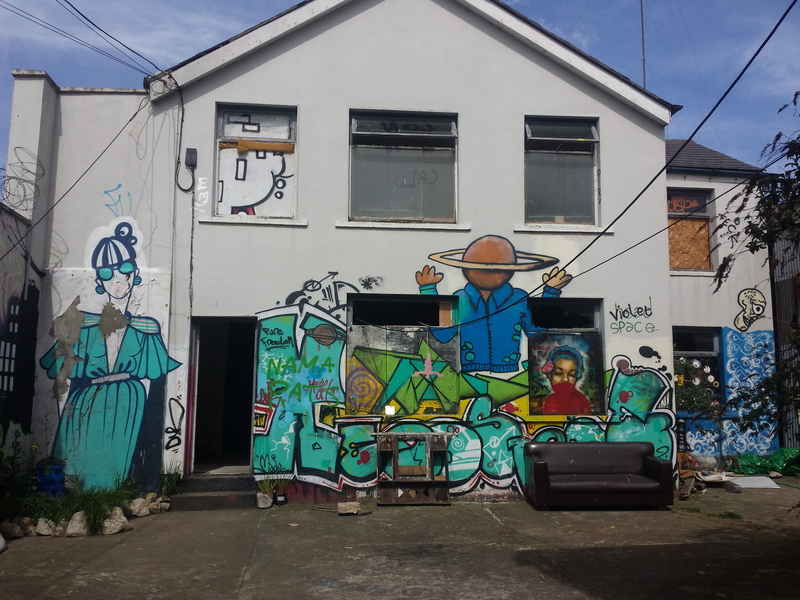 Our plan is to do it up and open it as Dublin 7’s first radical social space, called the Violet Gibson Centre. Violet Gibson was an Irish woman who took a few shots at Benito Mussolini in 1926 (hitting him in the nose! ), and the space is named in her honour. 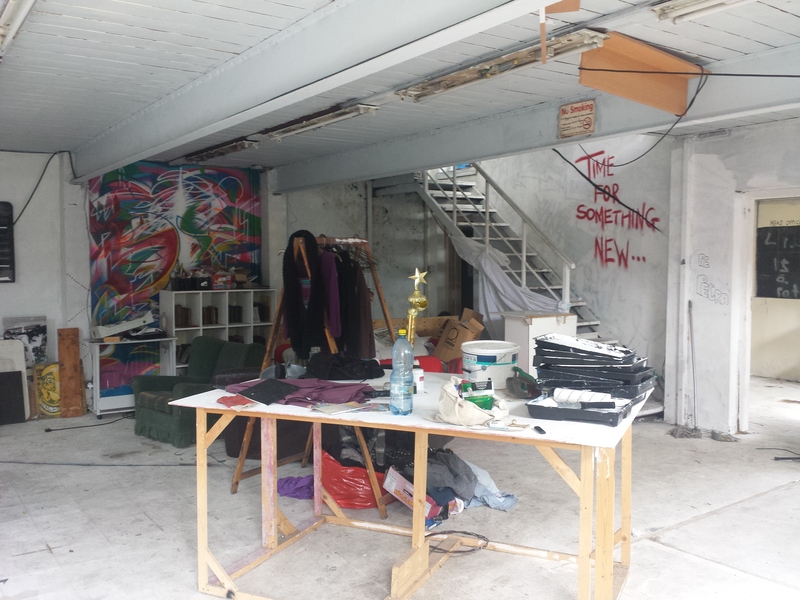 The place needs a bit of work: cleaning, painting and fixing so we’ll be working on it all day Saturday and then have some drinks/music/food/whatever after in the evening. 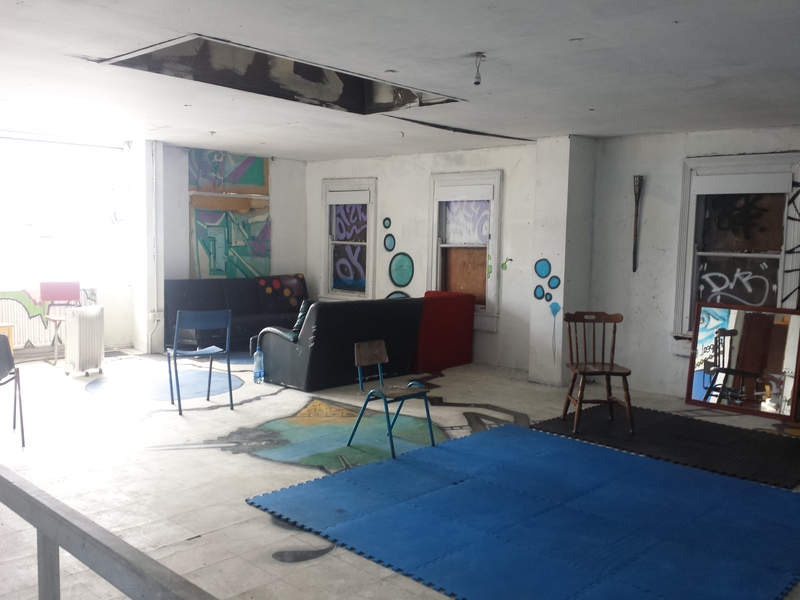 We think it’ll be a really great space when it’s up and running and we’d like as many people and groups to be involved as possible. We’d appreciate any and all help we can get. We’ll be kicking off at 10am with breakfast, so come on down and join us if you’re free, and bring anything you think might be useful. Oh and wear paint-friendly clothes! See you all Saturday! 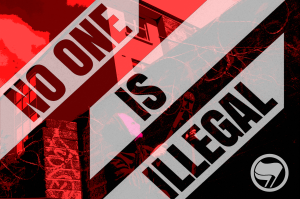 For a variety of reasons (such as clashes, time pressure and availability) we’ve decided to postpone this event, which was planned for 15 April, for a few weeks. We hope to have a new date within the next week, watch this space for more info. An hour of invigorating yoga practice. All levels welcome. Pay by donation, all proceeds going to East Mayday Aid Convoy. 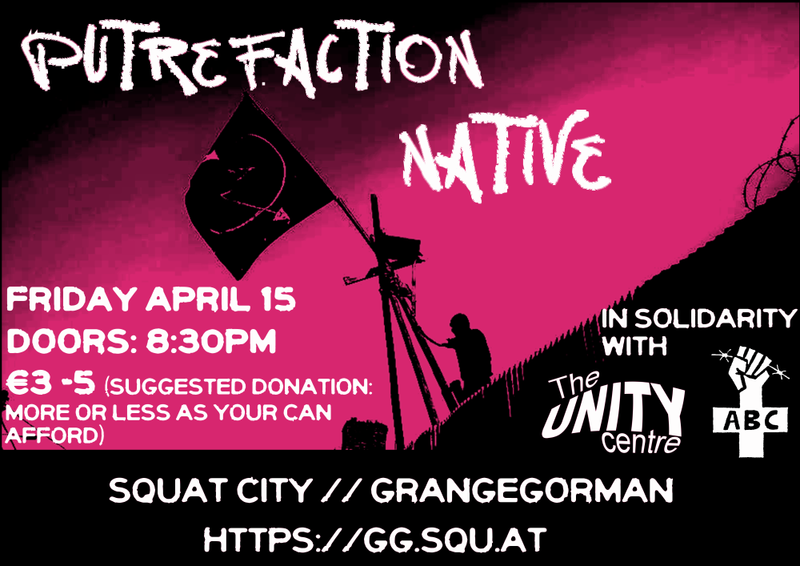 *Suggested Donation means that no one will be turned away for lack of funds or be challenged about the amount they pay at the door. However, as this is a benefit for two good causes, we ask that people respect this and pay the charge if they can afford it.